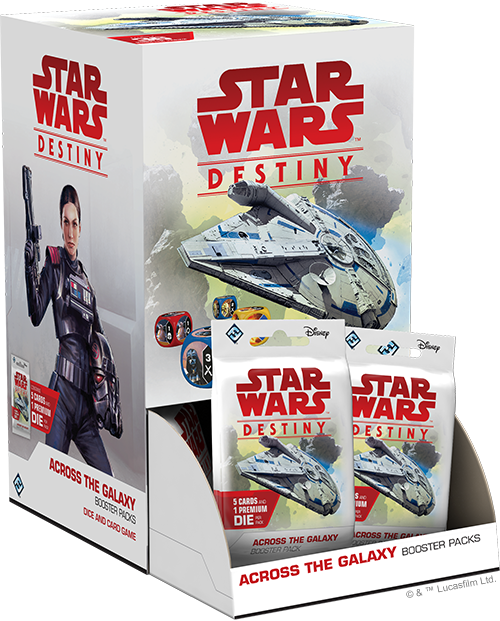 Order your own copy of Across the Galaxy Booster Packs at your local retailer or online through our website today! 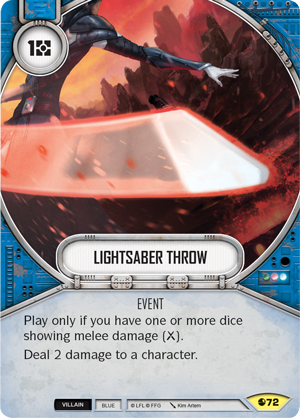 Across the Galaxy is the next evolution of Star Wars™: Destiny. 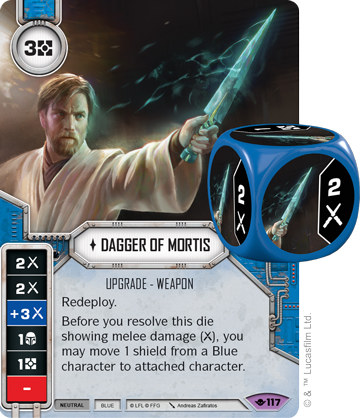 Not only does it include a whole new mechanic in the form of mods, it also pushes plots to places they’ve never been before. 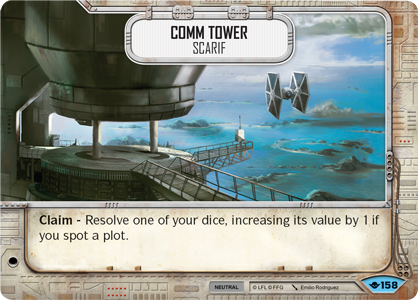 With negative values, you can now use plots to form teams over 30 points! 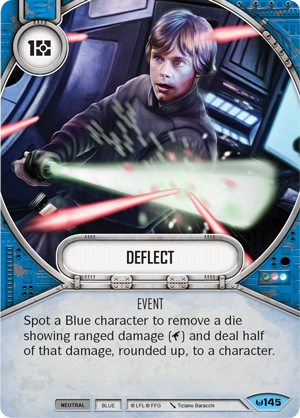 These plots are powerful tools, but come with some unique deckbuilding challenges. 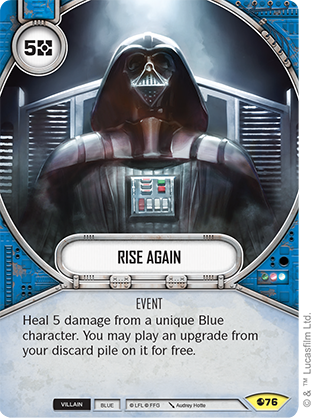 Will you rise to the challenge when Across the Galaxy releases on November 8? 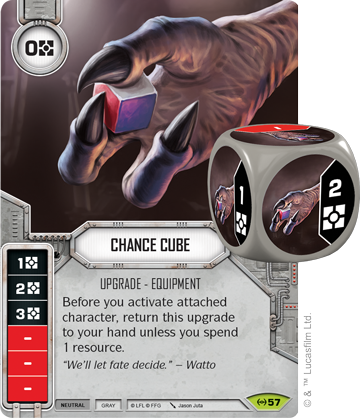 Today, join designer Jeremy Zwirn as he examines one of these unique plots found in Across the Galaxy! 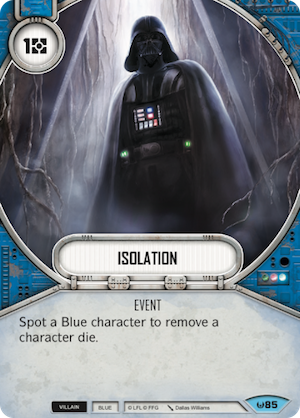 With the upcoming release of the sixth expansion set for Star Wars: Destiny, Across the Galaxy, I’d like to share the history and a deck list for one of my favorite cards from it, Solidarity (Across the Galaxy, 156)! 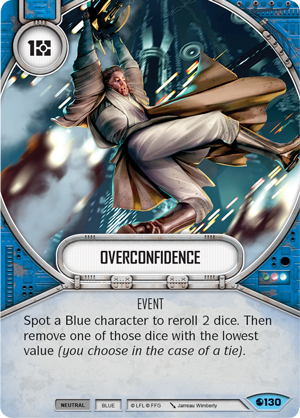 During the initial design of Star Wars: Destiny, it became apparent that most teams with fewer than 30 points were either weaker or felt disadvantaged against teams of 30 points. 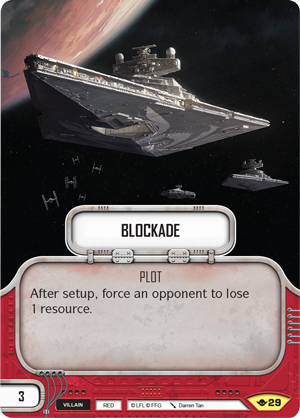 We could have let this be a permanent aspect of the game, but finding solutions to problems, real or perceived, can uncover new design space. 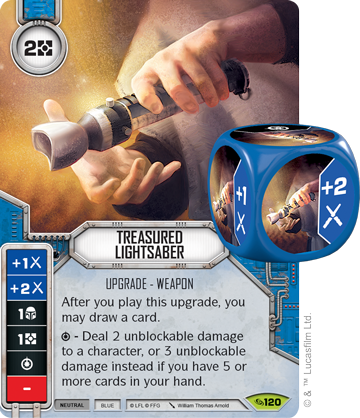 Giving players a way to spend those remaining one to four points opened up compelling possibilities to explore in future expansions. 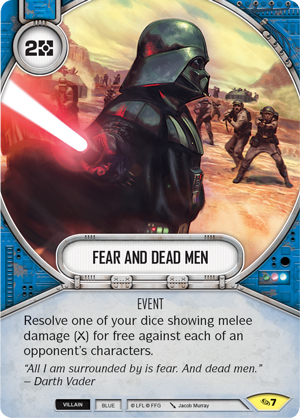 The development team had many different ideas as to what we could do with those points, and ultimately we settled on a solution that introduced a new card type and plenty of design space to go along with it! 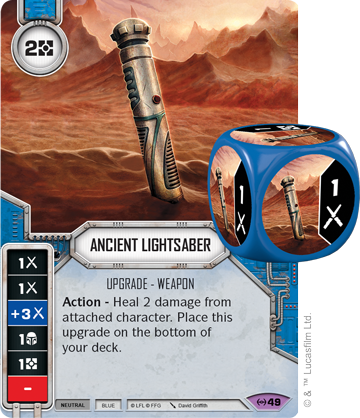 Adding a new card type to a game is a big change, and one that is not to be taken lightly. 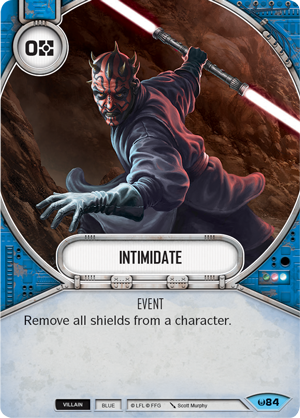 I strongly felt that a new card type would be a great addition, and well worth the added complexity that comes with it. 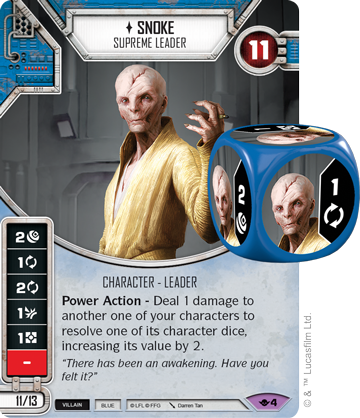 Numerous names for the new card type were considered: influence, agenda, objective, and scheme were just a handful. 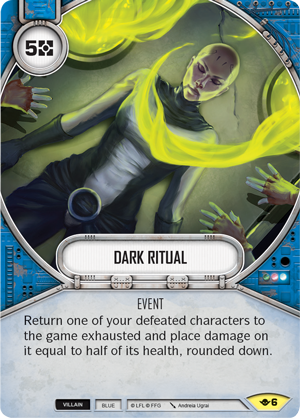 We ended up going with plot, because it felt thematic yet broad enough to incorporate many different ideas and concepts. 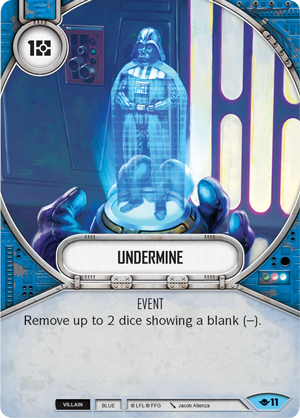 One of our goals was to have a card that could influence the deck and team building rules before a game began. 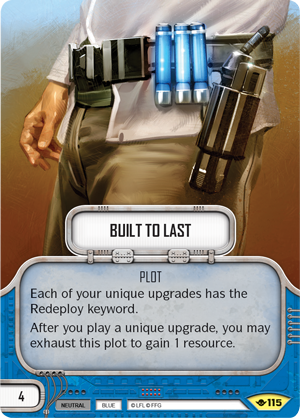 Plots accomplish this goal, as well as giving us the option to put ongoing abilities on them. 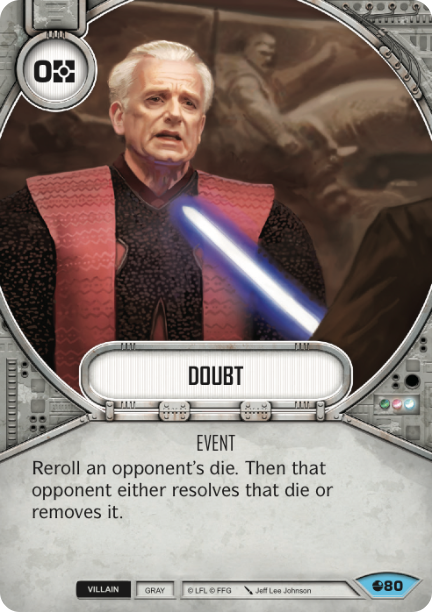 Since plots are a different card type, they also have immunity to negative effects, so opponents can't discard them from play, which allows them to be a focal point of deckbuilding. 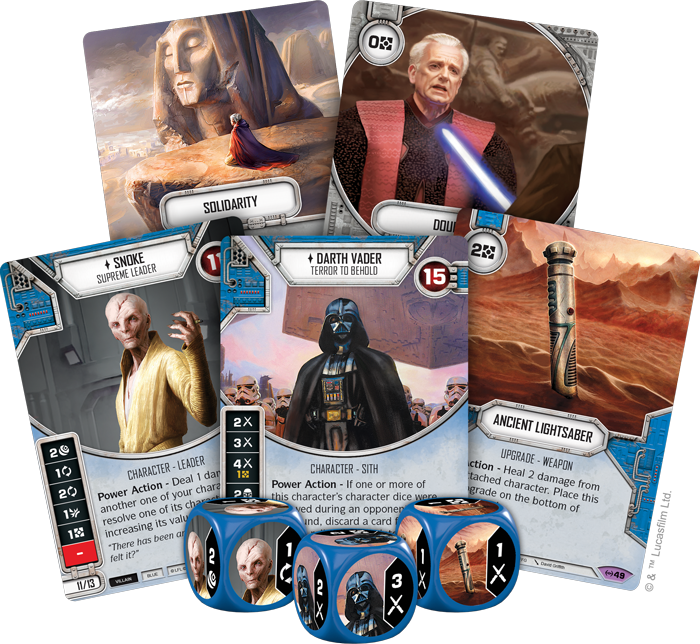 Although we came up with it early, we waited to implement such an innovative concept until the next base set, which turned out to be the fourth expansion, Legacies. 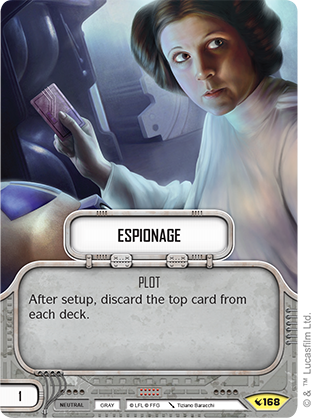 Each plot in Legacies was designed to be very simple: they are all neutral, Gray, and only affect the game during setup. 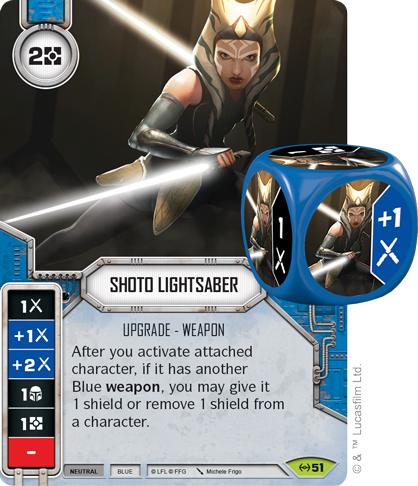 This made it easier for players to understand them and let us expand their scope in later sets. In the following expansion, Way of the Force, plots have other colors and affiliations and, in addition, can affect gameplay throughout the game. 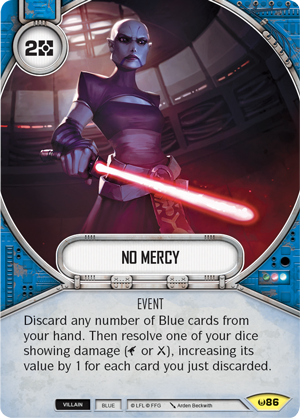 For Across the Galaxy, we go even further by introducing one of the boldest mechanics yet: negative plots. 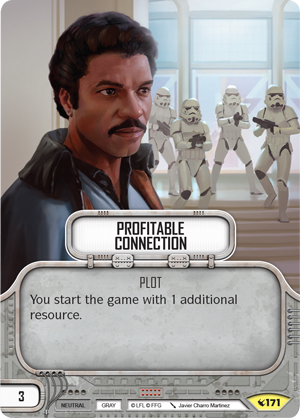 With these plots, players can build teams that were once impossible by exceeding the 30-point limit! 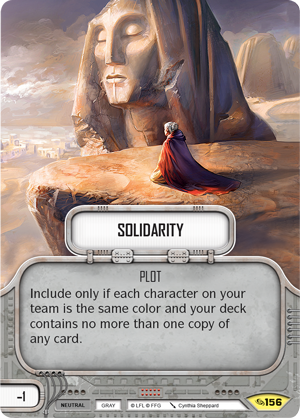 One of these plots is a personal favorite of mine: Solidarity. 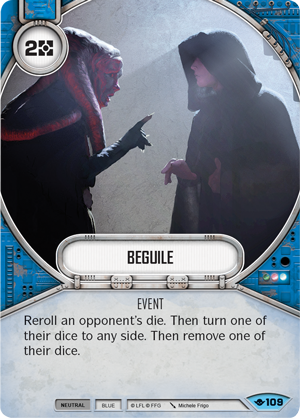 For this deck, I wanted to find two very strong characters that would pair well together. 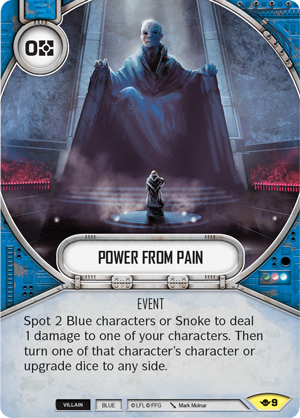 Darth Vader (Across the Galaxy, 1) and Snoke (Way of the Force, 4) are two of the most powerful characters in the game right now, and their Power Actions have synergy since it’s difficult for opponents to remove Darth Vader’s die, allowing Snoke to boost it. 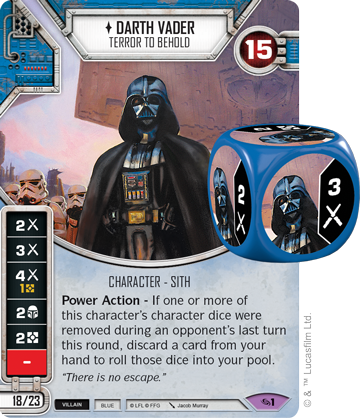 Across the Galaxy also features a trio of powerful Darth Vader related cards that I’ve included. 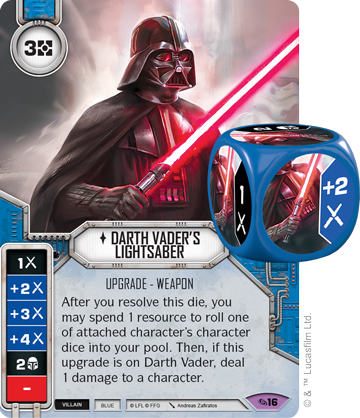 The long-awaited Darth Vader’s Lightsaber (Across the Galaxy, 16) makes its debut in Star Wars: Destiny and having Darth Vader wield it feels so awesome and powerful. 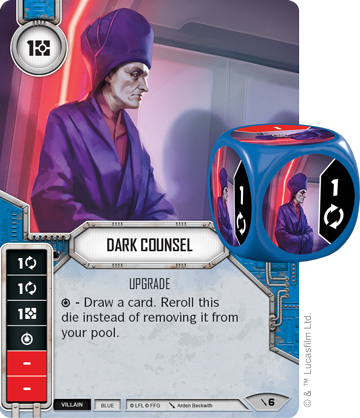 Darth Vader’s Meditation Chamber (Across the Galaxy, 10) can heal the damage that Snoke may inflict upon him while also refilling your deck and drawing you a card. 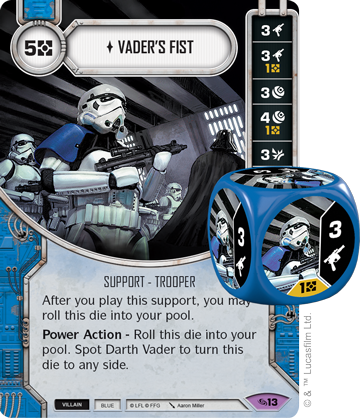 The mighty Vader’s Fist (Across the Galaxy, 13) will surely strike fear into your opponents with its potential to deal 12 indirect damage during the round it enters play! 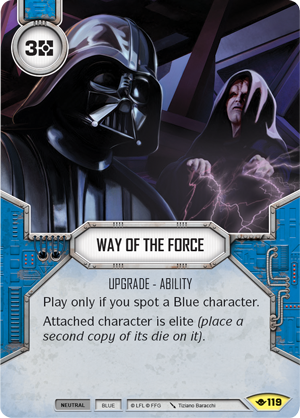 Way of the Force (Way of the Force, 119) is a fantastic upgrade to play onto Darth Vader and makes it even more likely that both character’s Power Actions will be used. 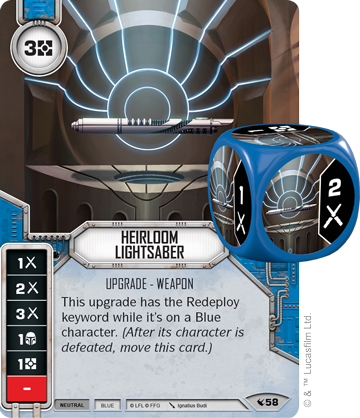 Finding ways to get more consistency is important for Solidarity decks, and Lightsaber Pull (Empire at War, 130) is one way to gain consistency by giving you six cards to choose from in this deck. 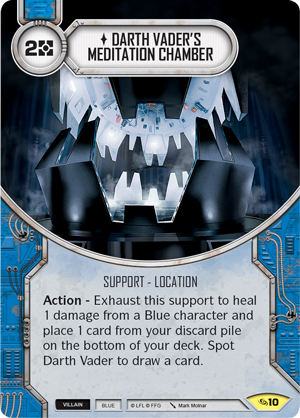 Overall, Blue has a very deep card pool which helps alleviate the drawback of only being able to include a single copy of each card. 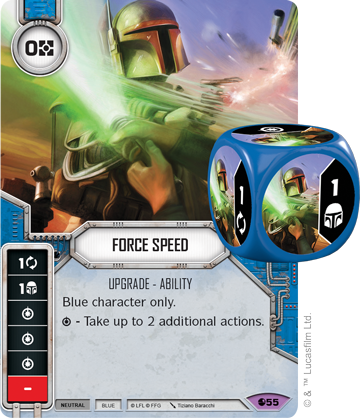 It's not too difficult to use cards that serve a similar role as cards you may normally play two copies of. 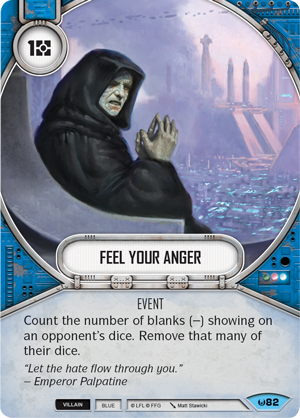 Since I can't include two Feel Your Angers (Awakenings, 82), replacing one of them with Undermine (Way of the Force, 11), while not as strong, accomplishes a similar purpose. 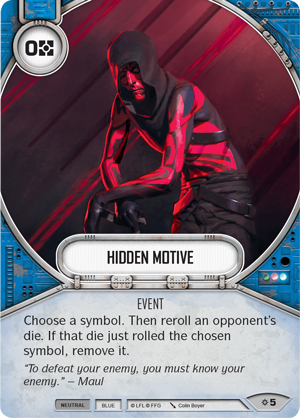 I hope you enjoyed this behind the scenes look at plots and are inspired to explore what negative plots can provide! 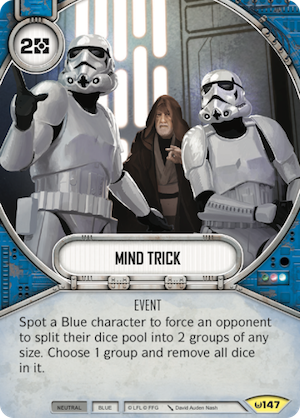 Plots in Across the Galaxy not only allow for unique team compositions, but entirely new ways to deckbuild. How will you use Solidarity? 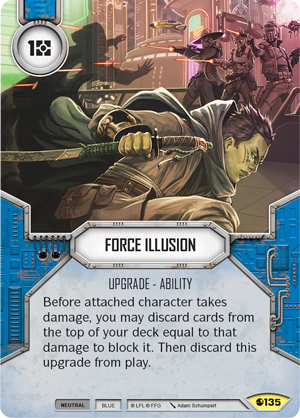 Find out when Across the Galaxy releases this Thursday, November 8! 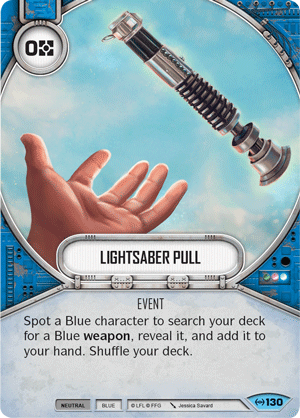 Discover new possibilities with Across the Galaxy (SWD13) available now for pre-order from your local retailer or our website!